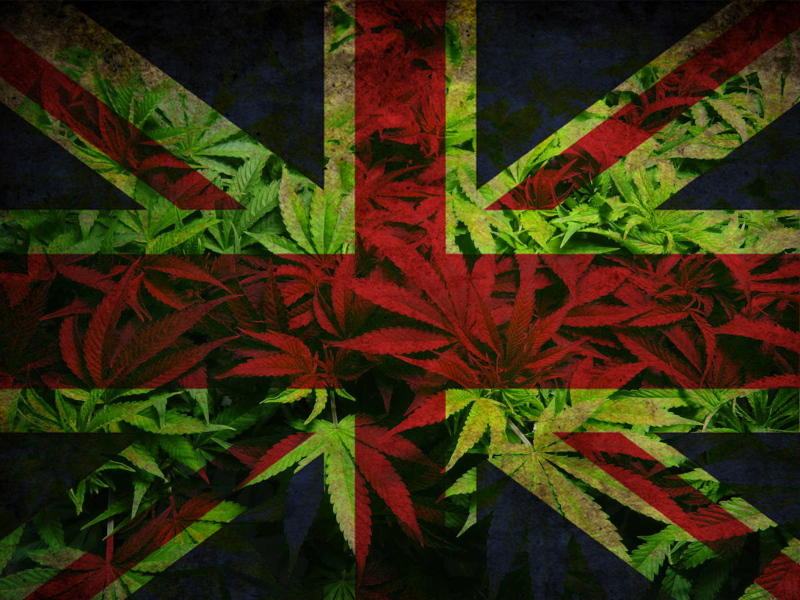 Medical cannabis could be available to patients in the UK ‘within a month’ according to a Government report. Currently, cannabinoid-based medications have been reserved for those in ‘exceptional circumstances,’ assessed on a case-by-case basis. The announcement offers hope to the millions of desperate patients who could potentially benefit from medical cannabis. The Home Office is expected to make an announcement over the next few weeks, rescheduling cannabis-based medications, removing THC from Schedule 1 (meaning it has “no medical properties”). This will allow medical cannabis to be prescribed (possibly on the NHS) within a matter of weeks. ‘Priority’ patients, those who suffer with chronic pain, epilepsy, MS and nausea as a result of chemotherapy, will be among the first who will be allowed to be prescribed cannabinoid-based medications. Figures suggest that there are an estimated 28 million people with chronic pain in the UK, with conditions including multiple sclerosis (MS), arthritis, fibromyalgia and CPRS. The new measures will bring to the UK a wide range of cannabinoid-based medications, including oral tinctures, balms and capsules. However, smoking cannabis (combustion, not vaping) will remain prohibited. Raw flower will be available in some forms for those who get relief via vaping. The decision signals an easing around regulations on cannabis which actively prohibit the psychoactive cannabinoid THC. Cannabis-based medicines currently require a license, which many patients have found extremely difficult, or impossible, to acquire. One of the main developments is the news that patients will no longer need to suffer on traditional, pharmaceutical medications before being recommended for medical cannabis treatments. Previously, patients had to endure the ordeal of taking pharmaceutical, normally opioid-based, medications, which can be addictive and lead to further symptoms; often leading patients to being prescribed even more medications to deal with the side-effects of the initial prescription.